Extended Stay America/StudioPLUS – Spring Engineering, Inc. In 1996, SEI was asked to provide architectural/engineering services for over 15 Extended Stay America/StudioPLUS Hotels throughout the state of Florida. 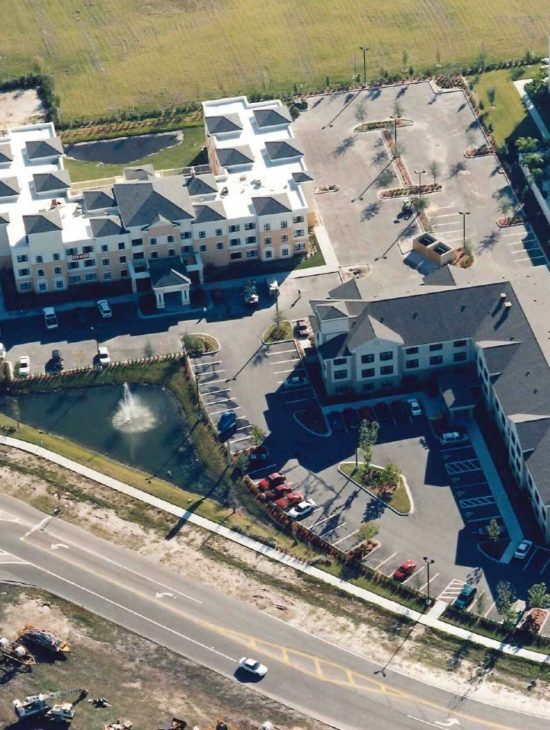 Extended Stay America/StudioPLUS Hotels in Maitland FL – SEI completed comprehensive architectural and engineering designs as well as construction administration for a 45,447 SF ESA hotel and a 50,901 S.F. StudioPLUS Hotel (both 3-story). This project was completed in 1999 and the construction cost was $7,000,000.00. 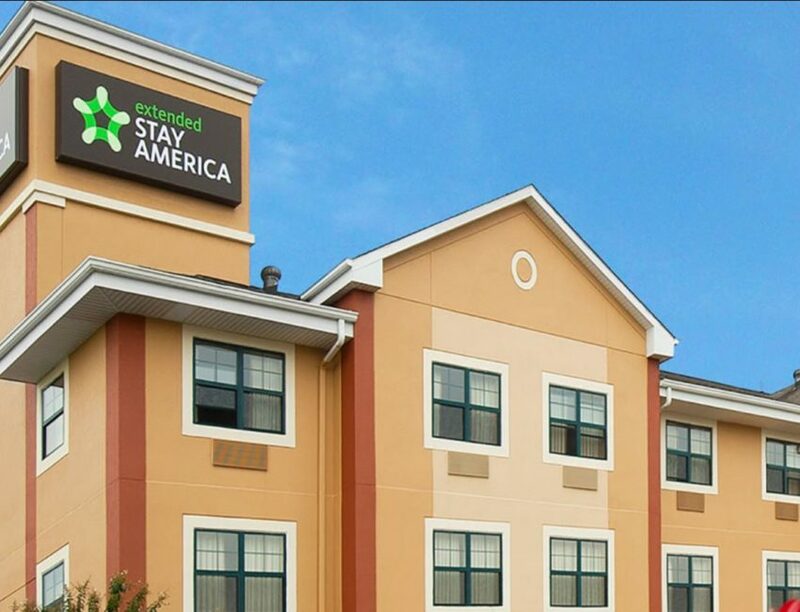 Extended Stay America Hotel located in Lake Mary, Florida – SEI completed architectural and engineering design with construction administration for a 43,137 S.F., 3-story hotel with a construction cost of $3,500,000.00. 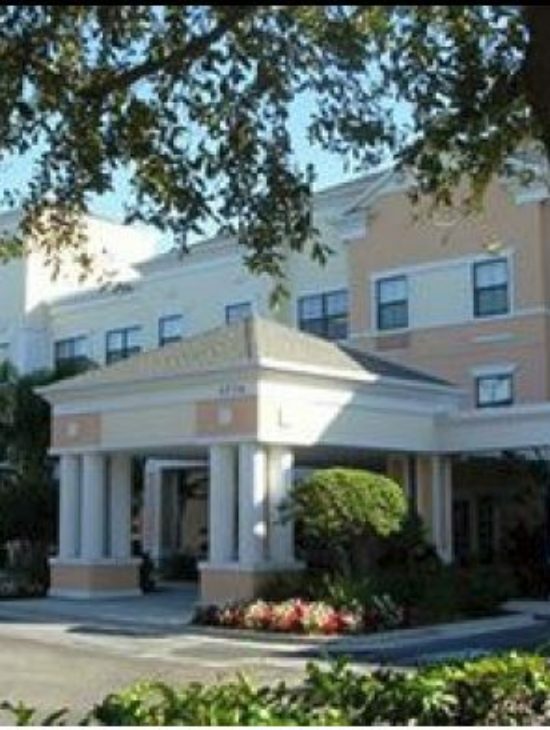 Studio Plush Hotel on Westwood Boulevard in Orlando – SEI provided complete architectural and engineering design with construction administration for a 67,868 S.F. 4-story hotel. This project was completed in 1999 with a construction cost of $4,500,000.00.